Congratulations to the Golden State Warriors, they just won their first NBA championship in 40 years! 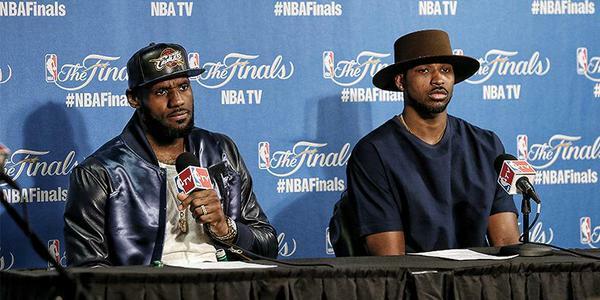 What a NBA finals series, as the golden boys took down Lebron James and his Cavs in 6 games. 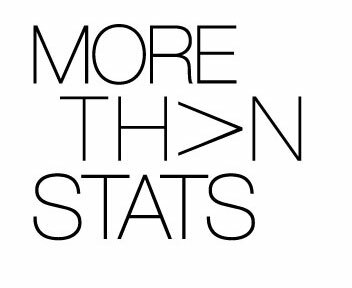 Extremely happy for the Warriors franchise. 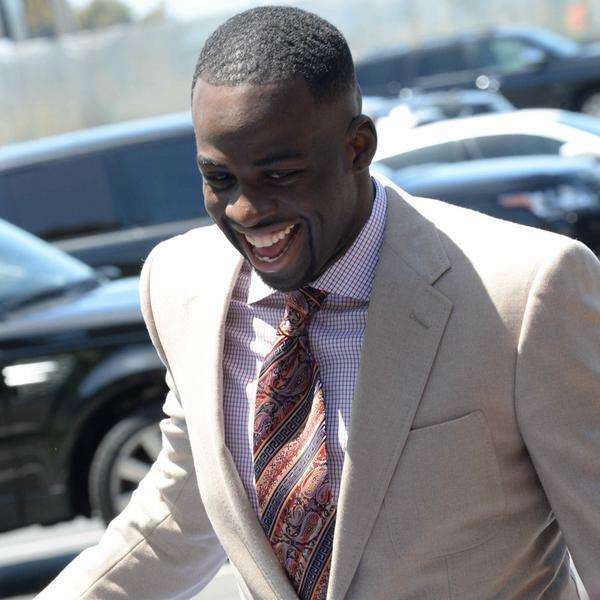 It’s bittersweet because this means the NBA season is officially over! 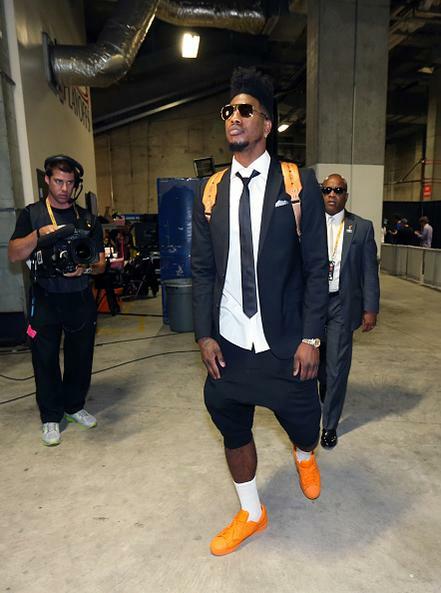 It’s only right for us to end this season with some of the best looks from the NBA Finals. 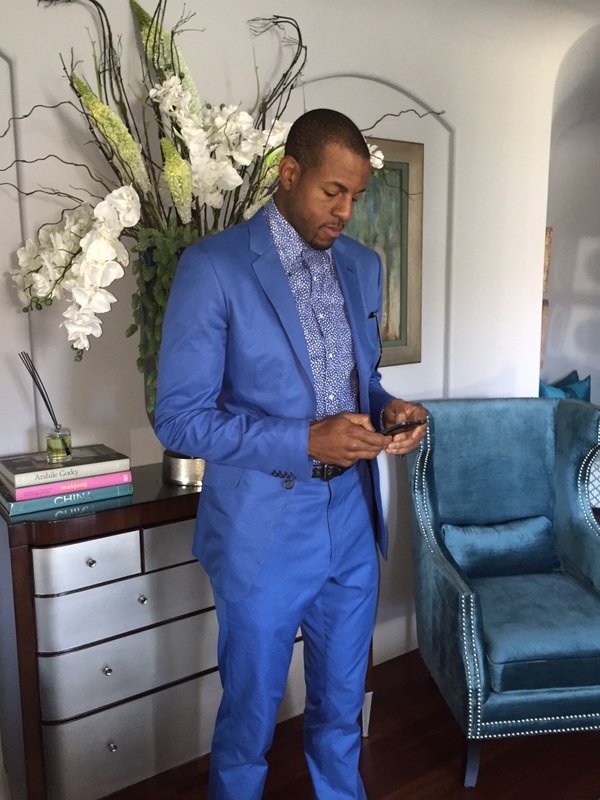 Let’s start out with the Finals MVP, Andre Iguodala who displayed a sweet mix of bright hues, and tailored suits throughout the Finals series. 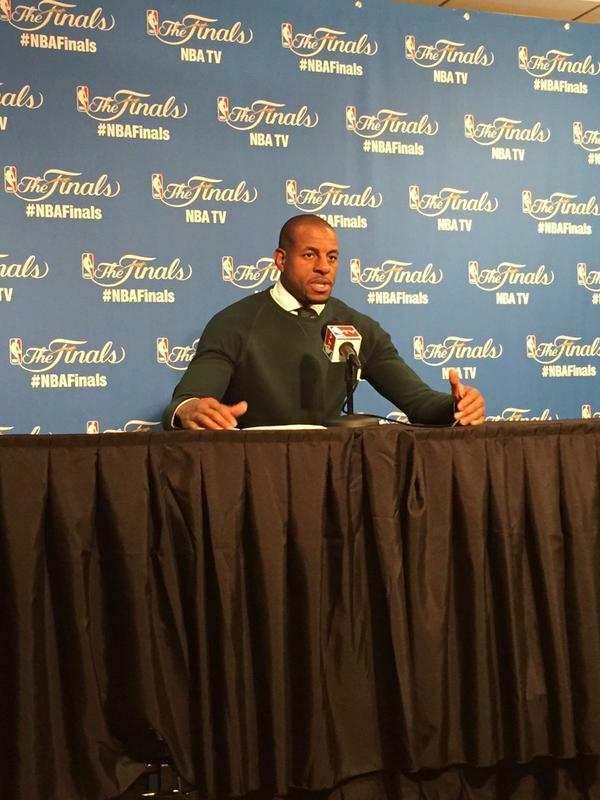 King James showed that he looks good in more than a crown. 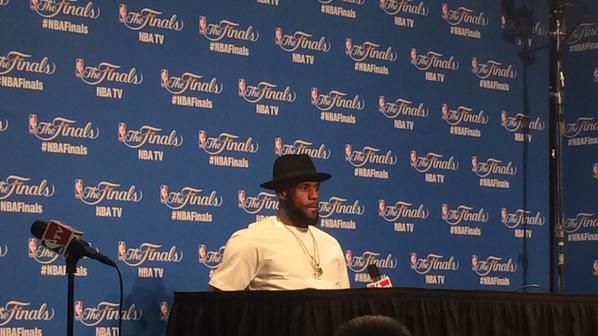 The “Best player in the world.” sported a slew of wool wide-brim hats that were super cool! 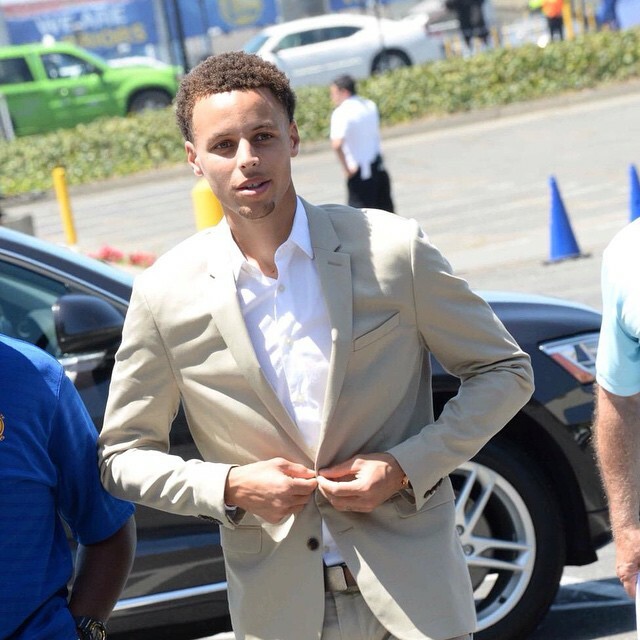 Steph Curry has really improved his fashion game this season, definitely took it to another level for the finals. 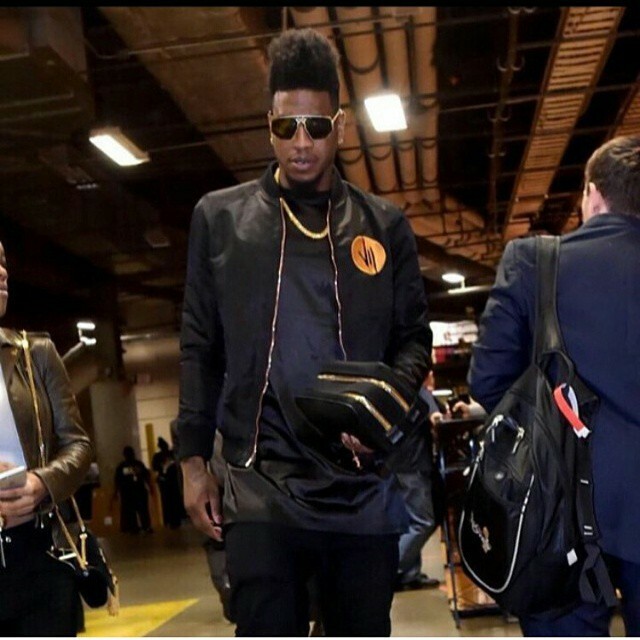 Iman Shumpert had his hip, retro swagger on full display for the Finals. Peep the killa shades, and bold outfits. 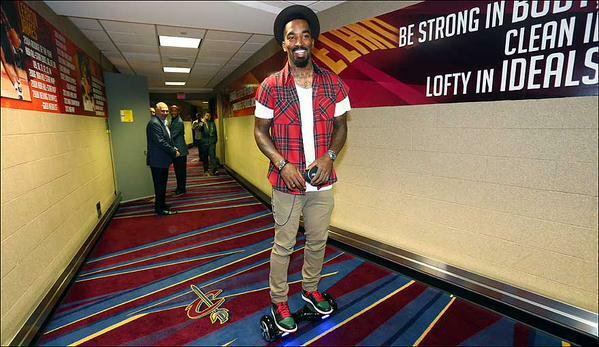 J.R. Smith rolled through Quicken Loans in style, riding a Hovertrax. Peep the Fear Of God LA flannel he’s wearing as well. 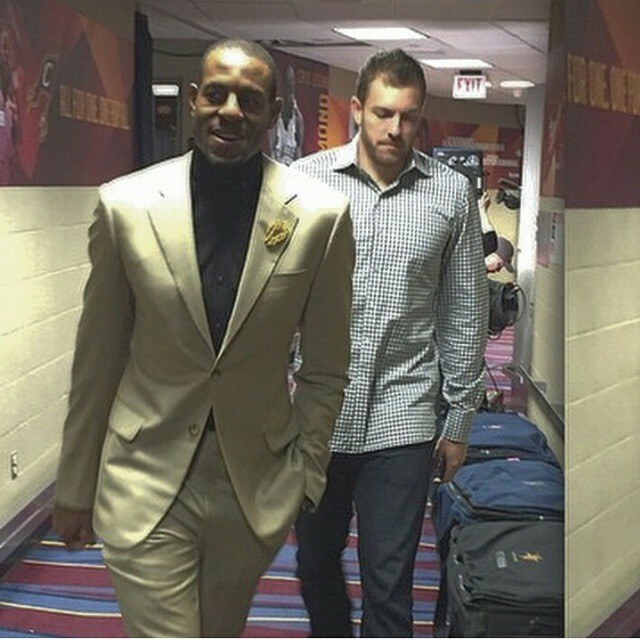 Smith also rode his Hovertrax for Game 6 as well. 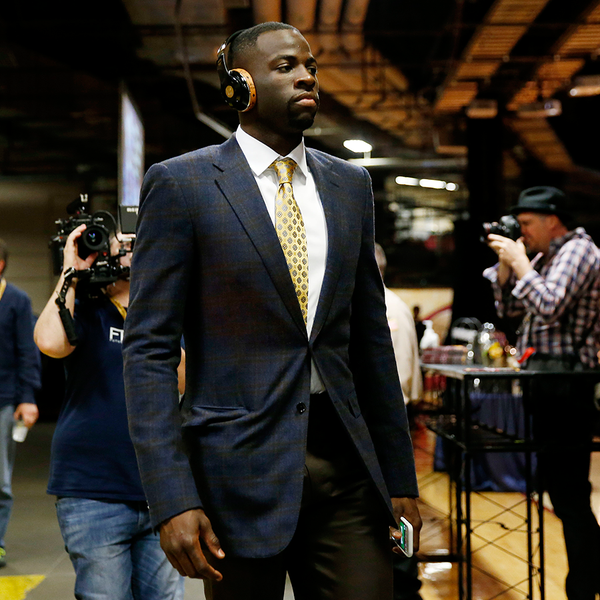 Draymond Green is a constant professional on and off the court. 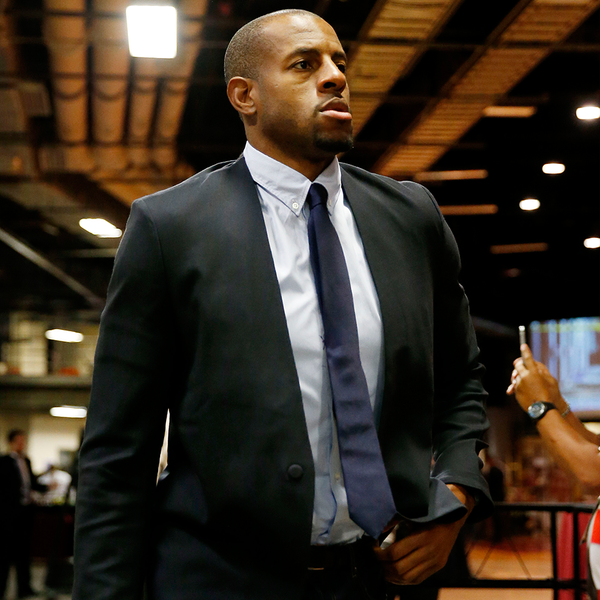 He did a superb job of sprucing up his look for his first NBA finals appearance. 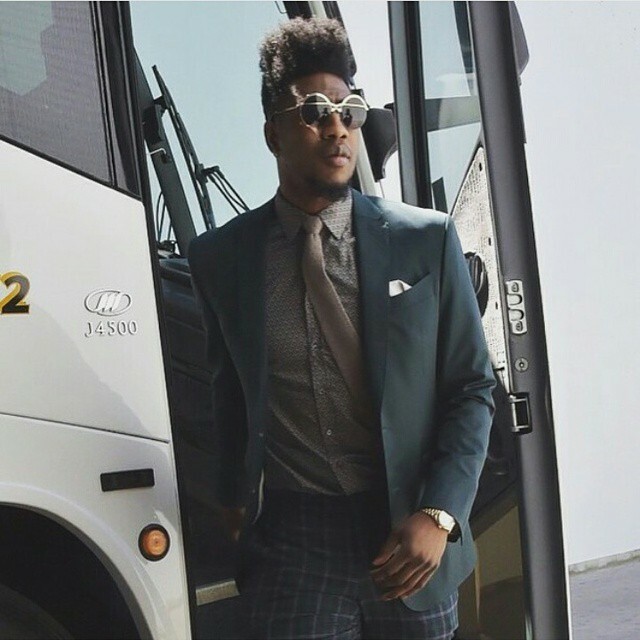 He was on his “suit and tie” ish. 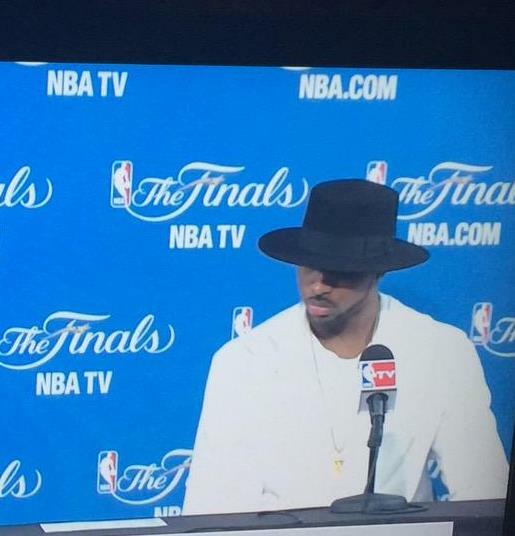 Tristan Thompson is really into fashion. 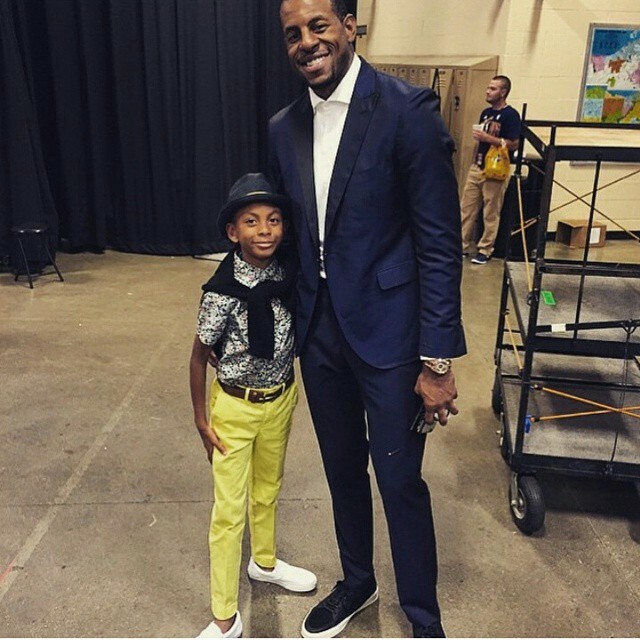 After King James, Tristan is the most fashionable Cavalier. 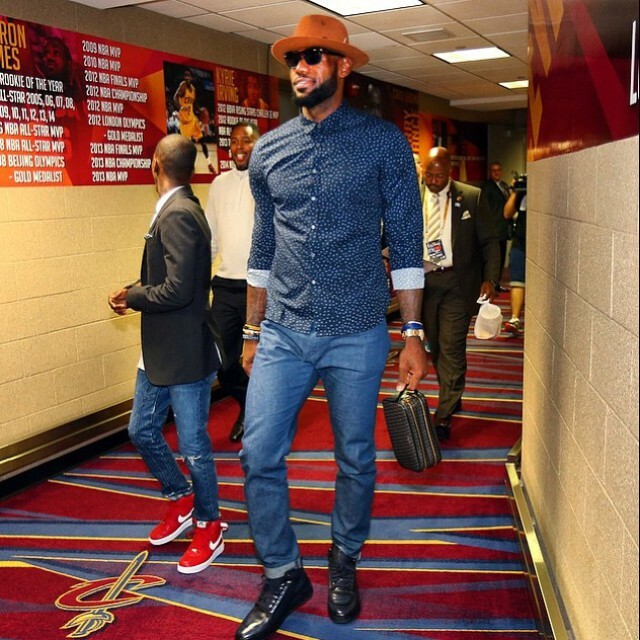 Cleveland Cavs Tristan Thompson wearing @Maisonvalentino butterfly print shirt for Tonight's #NBAFINALS game 6.